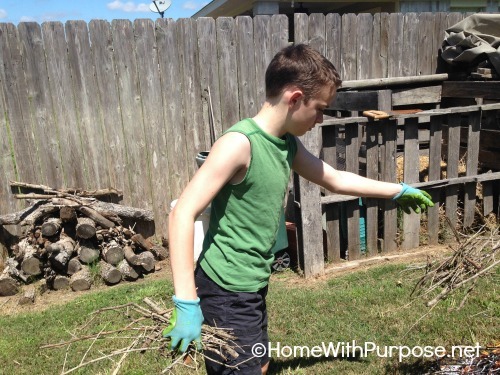 Kyle turned 14 at the end of February, and he’s had a busy month! School has gone along as usual for the most part, but there’s been plenty else going on too. 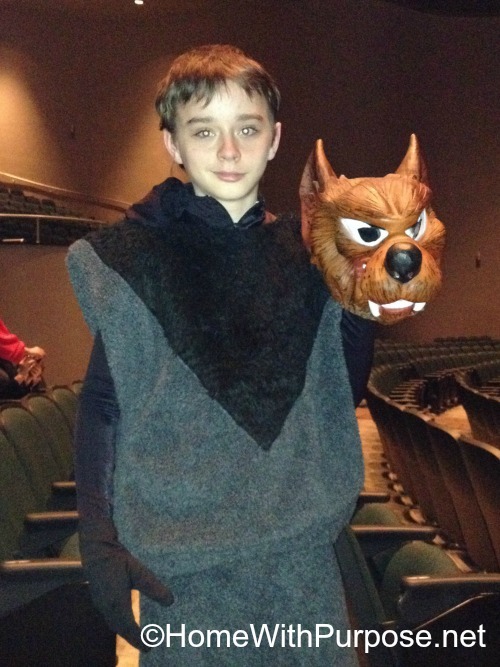 Playing the wolf in Peter and the Wolf with our local orchestra and junior ballet company. 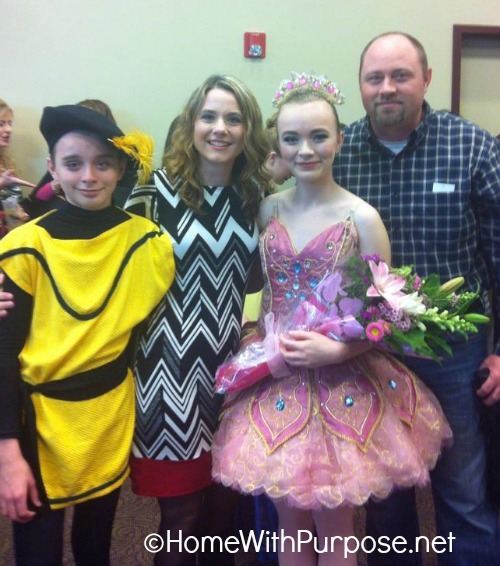 Performing in the local ballet company’s production of Cinderella with his sister, as a fiddler, coachman, and trumpeter. 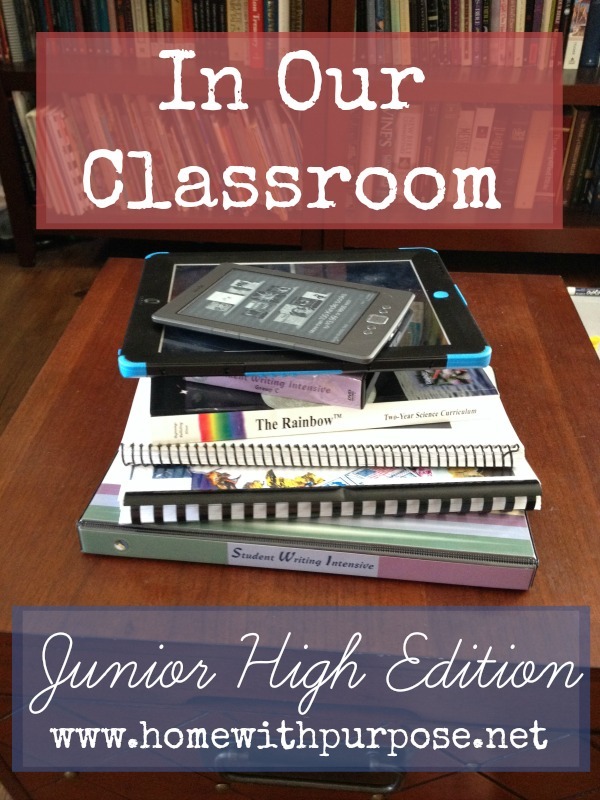 Did you miss past junior high updates? Click here to see them, or here to see all In Our Classroom updates. What has your family been up to this spring?